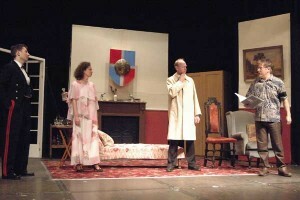 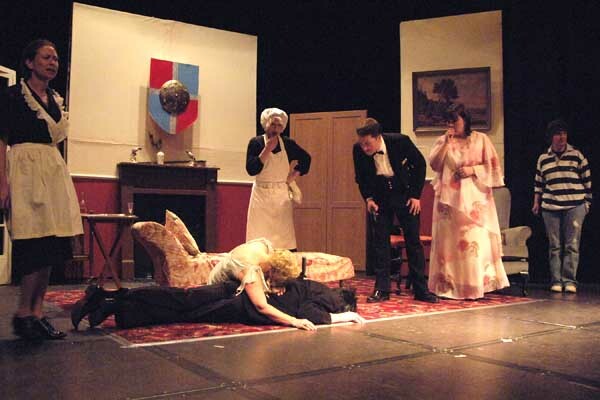 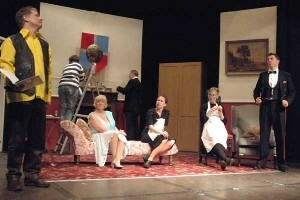 Boris Smolensky’s budget production of ‘Murder at Priorswell Manor’ is in final rehearsals. 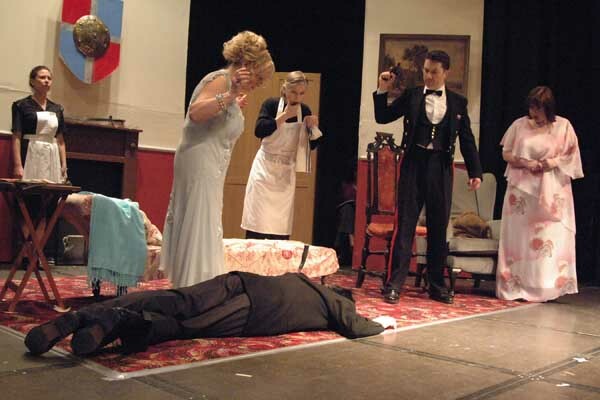 Things are not going well, when life imitates art and one of the cast is murdered on stage. Who could have done it? And how? 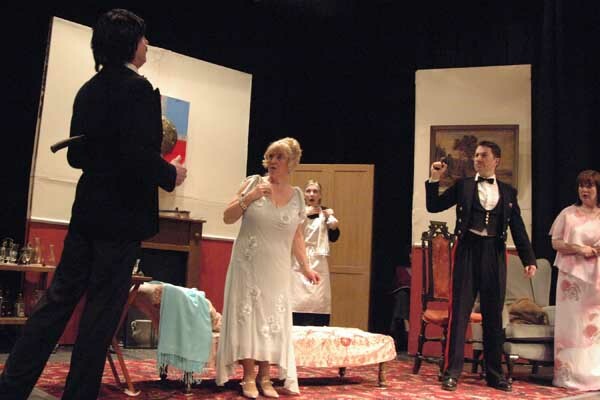 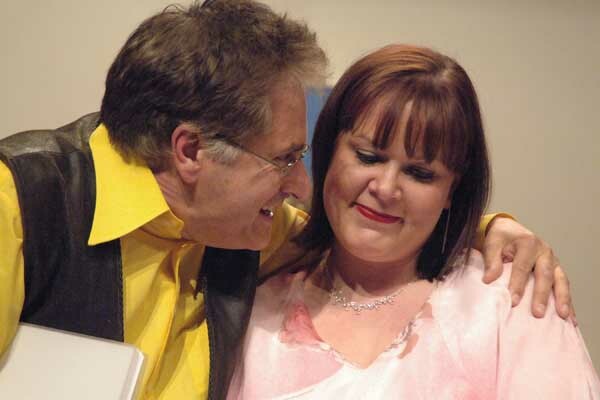 The rampant egos amongst the inept company of actors mean that each could have a motive: Christa, a fading soap actress, the monstrous director himself, or perhaps his dippy mistress. 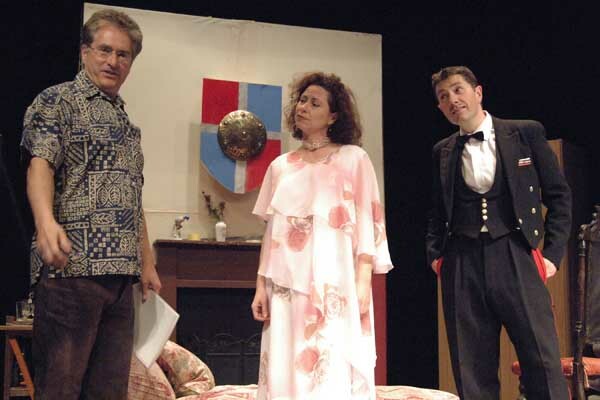 What is the relationship between Boris and Pat the stage manager, and can any of them put up with Harrison’s dire theatrical anecdotes for much longer? Or are they all just red herrings? Despite all the drama offstage, the show must still go on.